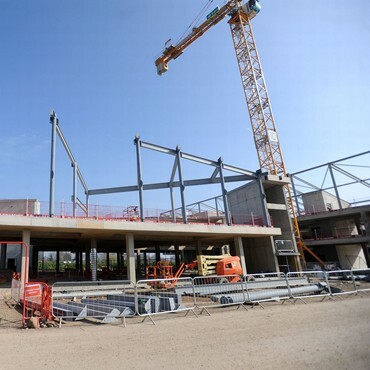 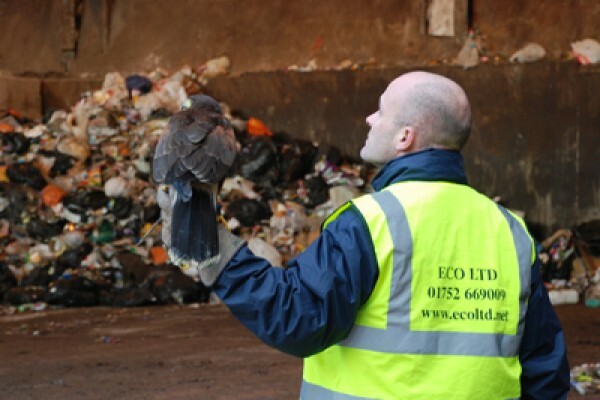 Formed in 1998 to provide specialist environmental and bird control services to the property and construction sector. 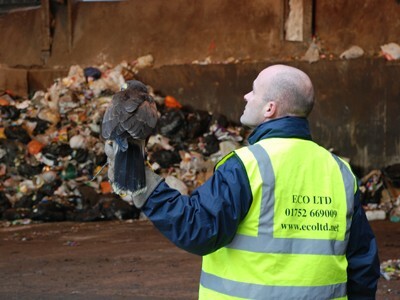 At Eco Environmental we realise that quality is the key when delivering bird control solutions to your environmental, pest and bird control problems. 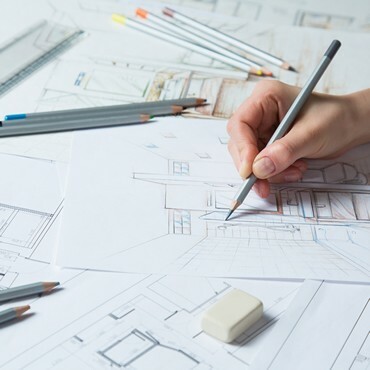 We strive to be responsive, flexible, reliable and cost effective because we know that establishing long term relationships with our customers is the key to success. 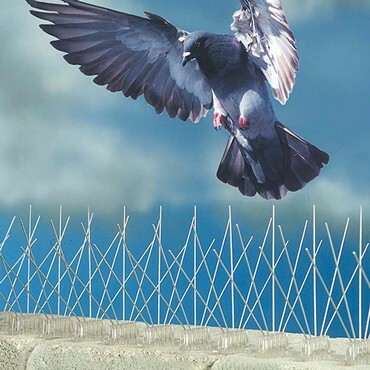 Our team of highly skilled surveyors and contract managers have vast experience in providing bespoke bird deterrent solutions to your specific bird control and environmental problems. 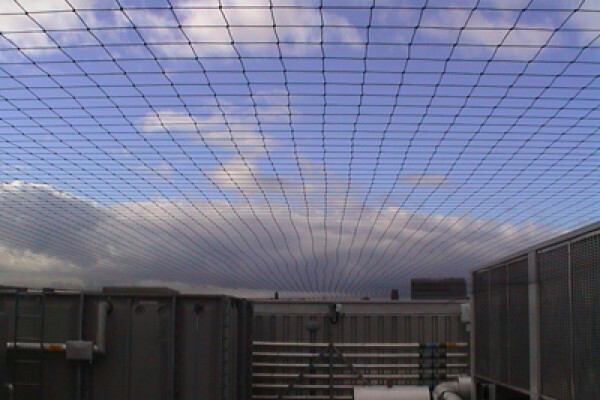 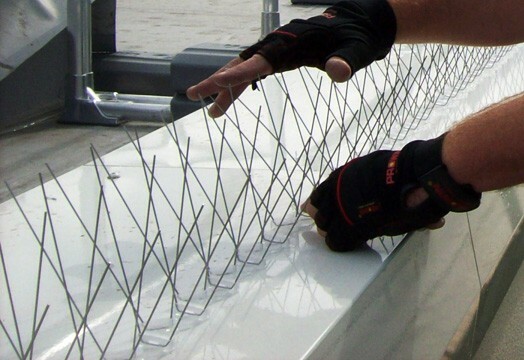 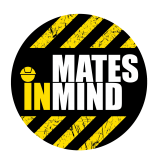 Our team of bird netting contractors hold extensive health and safety qualifications; including IOSHH Certification, to ensure the results are delivered with a high level of regard to Health and Safety. 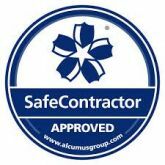 Our highly trained and experienced nationwide team of installers and technicians have many years of experience within this field and are fully trained in all aspects of bird control in addition to holding a wealth of health and safety training to satisfy the most up to date regulations within the Property and Construction sector. 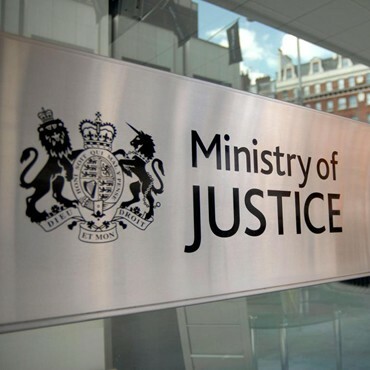 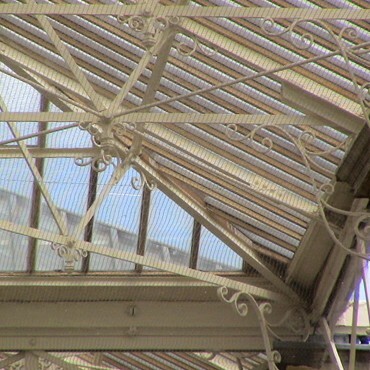 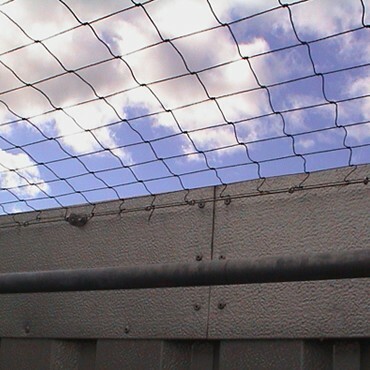 In addition, our knowledge and expertise within specialist sectors such as Retail, Commercial, Prison, Power and Transport have allowed us to provide specific, highly specialised bird control solutions as well as pigeon deterrentand seagull deterrent systems to these sectors. 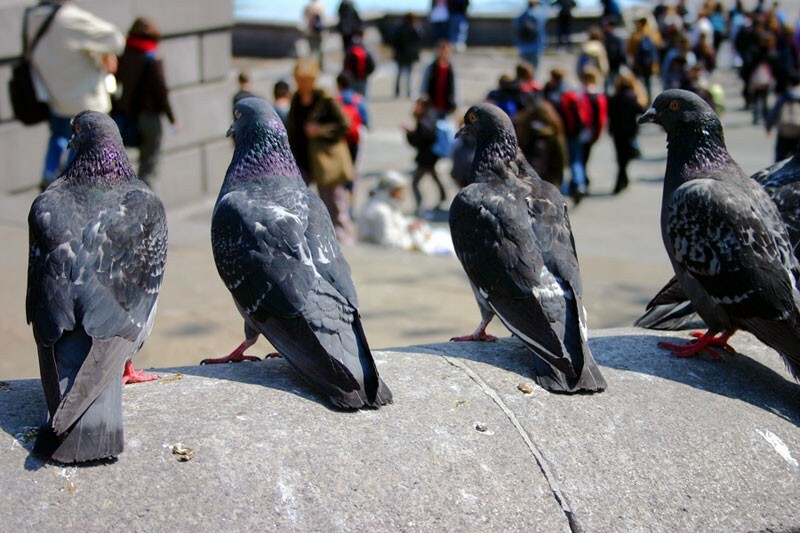 All of our bird deterrent teams hold all relevant certification to allow them to work safely in this field including PTS and Network Rail certification. 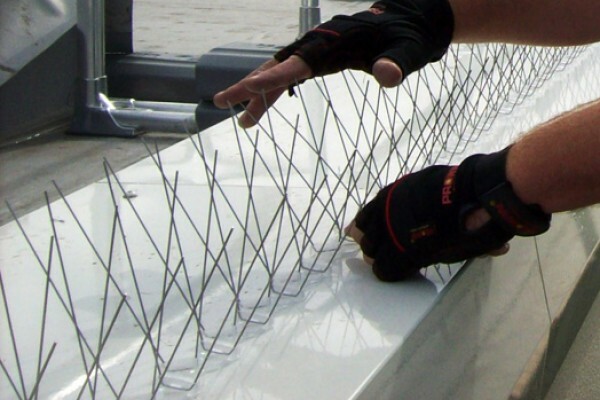 Please get in touch to discuss our bird control solutions! 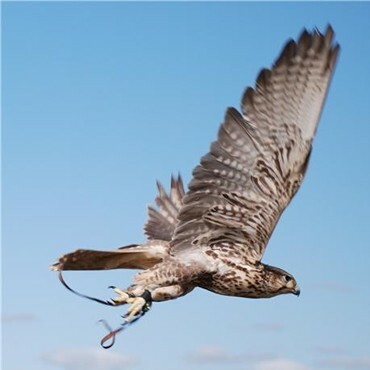 Our various alternative Bird Control system include Bird Scaring Devices, Bird Gel, Avishock™ and more. 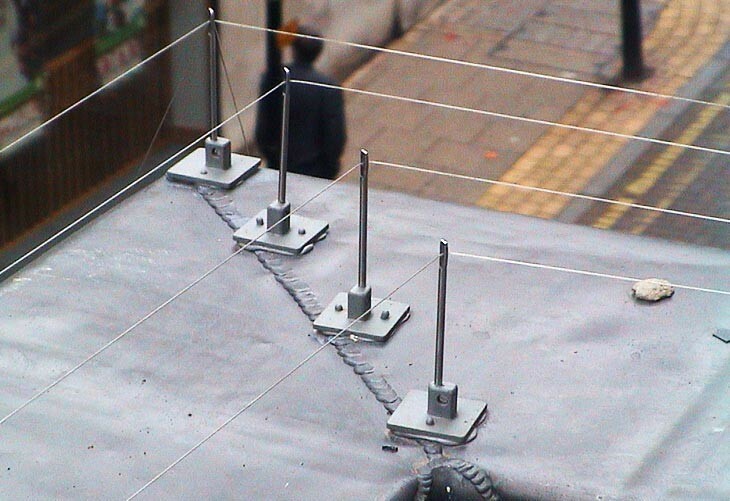 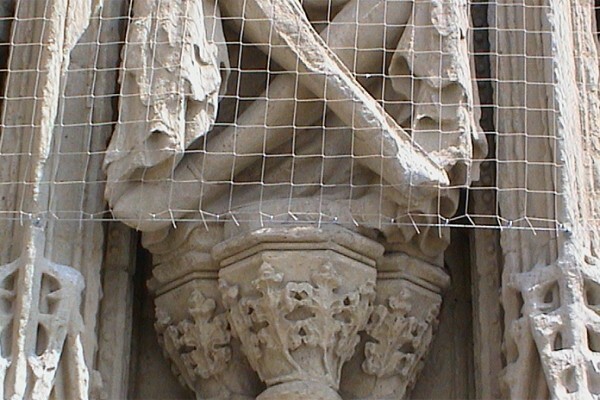 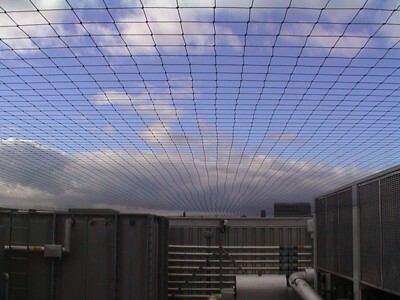 An effective mesh providing a discreet, impenetrable barrier to prevent drugs and contraband from landing in sensitive areas. 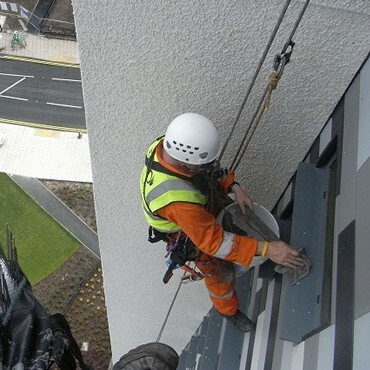 We offer a range of various specialist services which include fouling removal, roped access and gutter clearances.